I have been extremely helped by the ministry of Alistair Begg through the years. This past Sunday I shared with our church a simple but helpful summary of the Bible that I picked up from him, which he said he learned while attending Sunday School in Scotland. It is simple, yet profound – the kind of thing you want to write in the front of your Bible so you can keep it memorized. In the Old Testament Jesus is Predicted. In the Gospels Jesus is Revealed. In the Acts of the Apostles Jesus is Preached. 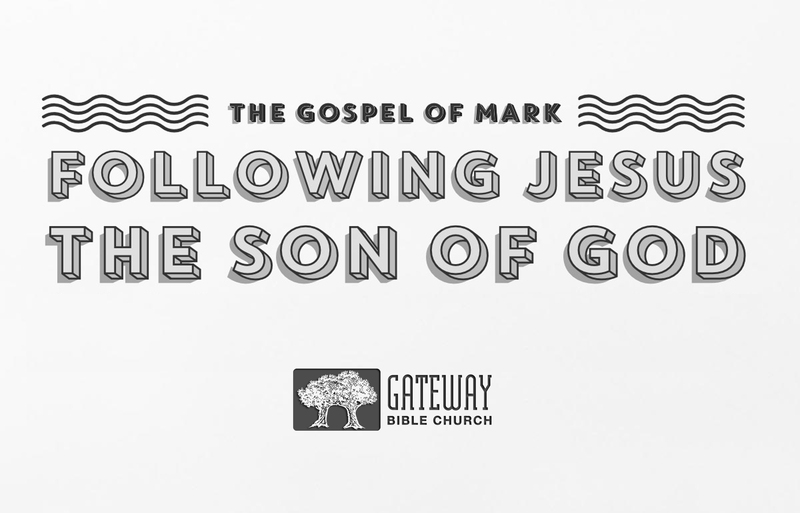 In the Epistles Jesus is Explained. In the Book of Revelation Jesus is Expected.